Learn how to render an attacker helpless without even throwing a single punch or kick. In this class, you will learn and explore take-downs, escapes, arm locks, leg locks, shoulder locks , chokes and more. Learn to effectively mix grappling and striking in a ground confrontation – a must for self defense. Not only is this class informative and useful for any person, but it offers an unparalleled workout that is sure to keep you fit. Classes are offered in throughout the week for kids, teens and adults. Brazilian Jiu Jitsu is a critical part of excelling in mixed martial arts. 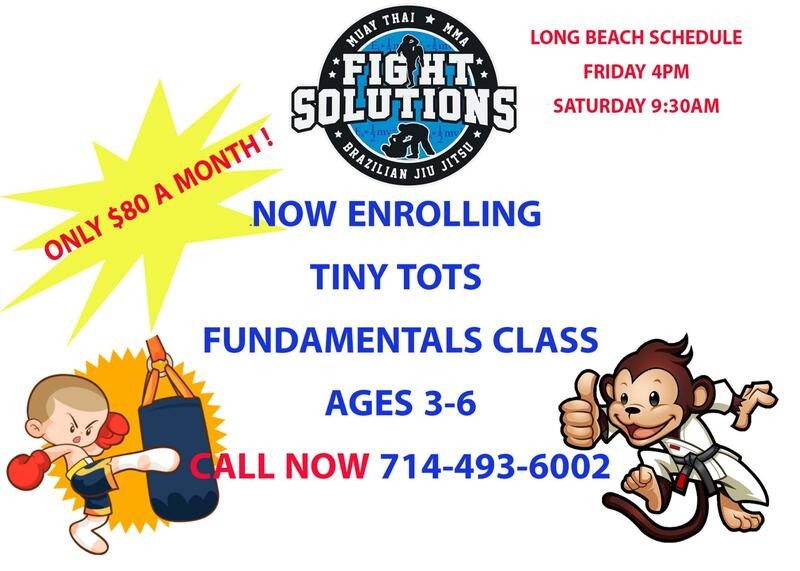 Beginners are always welcome.